The talk will debunk the 'Jack-of-all-trades, Master-of-none' myth & explore capacity for adaptation in the modern creative. 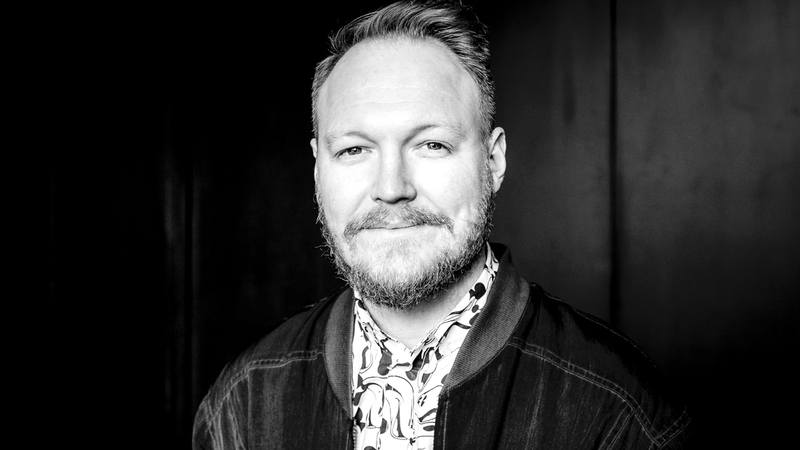 Mill+ Creative Director Carl Addy will return to the stage for this year's Cannes Lions Festival as he sparks discussion about ‘a new breed of artist’ that evolve and change their roles and skill-sets throughout their career. His talk, titled ‘The Mutating Creative’, debunks the premise of the 'Jack-of-all-trades, Master-Of-None', acknowledging that adaptation is evolutionary for a modern creative.